Karim Benmansour of France and Tomas Mozny of Slovakia take part at Glory 37 Los Angeles fight show on Friday, January 20, 2017 in Los Angeles, CA, USA. Karim “The Felin” Benmansour (47-6-2, 22 KO) of France is fighting out of BFS Gym under the patronage of Habib Bakir. He is facing off Glory newcomer Alan Scheison of Argentina in the semi-final of the one-night, four-man welterweight contender tournament. 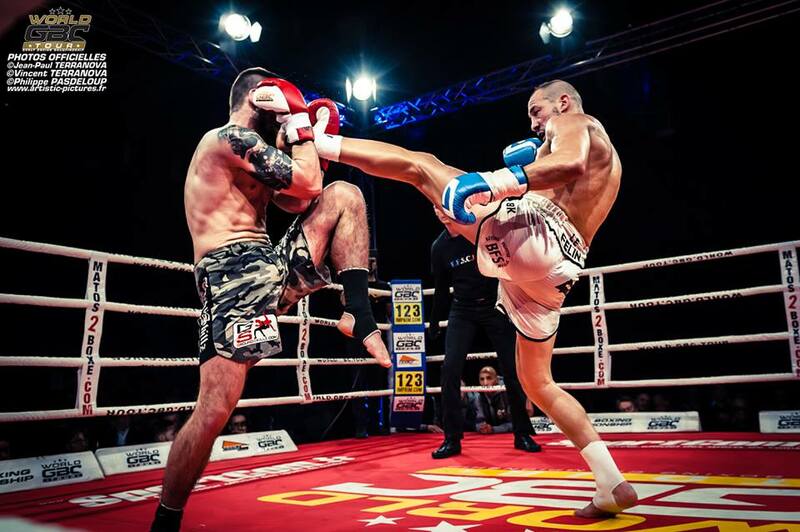 In the other semi-final Glory N.3 ranked Yoann Kongolo (62-8, 45 KO) of Switzerland is going up against muaythai stylist from Russia Konstantin Khuzin (7-2, 1 KO). Tomas “The Giant Slovak” Mozny (15-4-1, 6 KO) of Slovakia is fighting out of Body Gym Poprad under the patronage of Lukas Bodyy. He is battling out against Jhonata Diniz (8-5, 5 KO) of Brazil in the heavyweight bout.